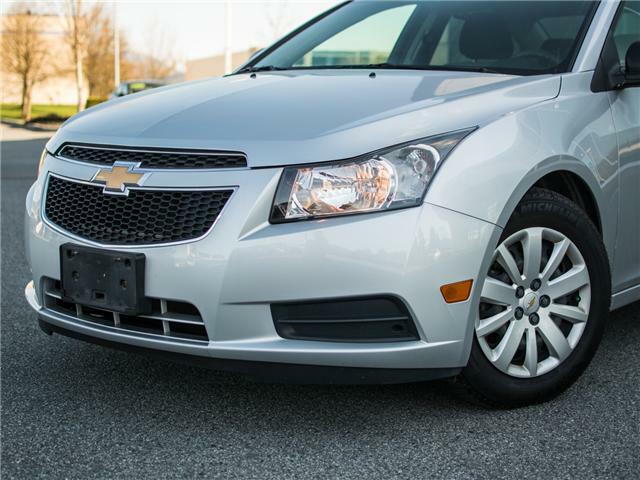 Beautiful condition with no accidents or claims. 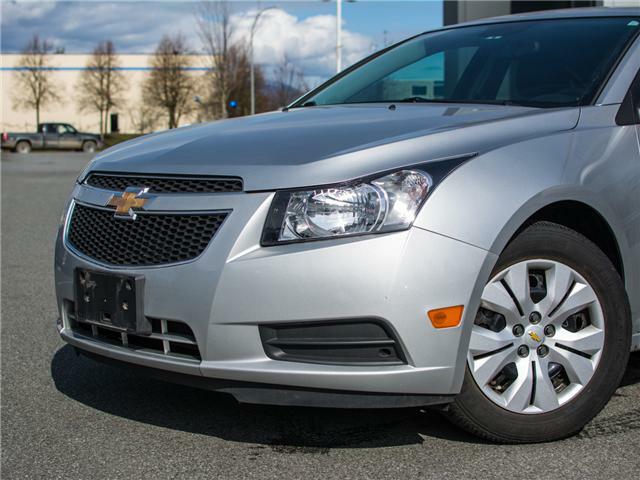 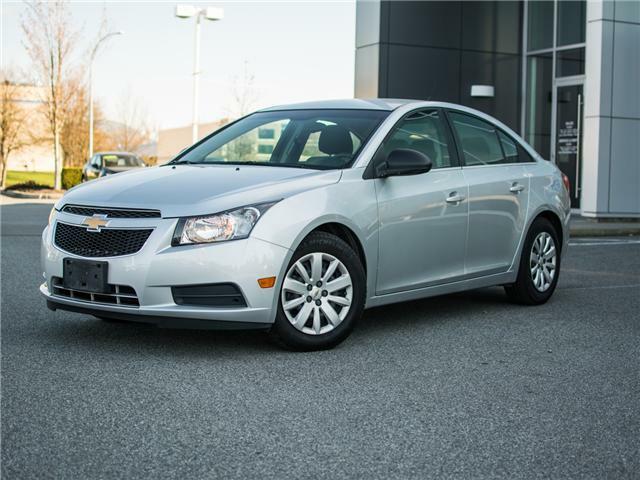 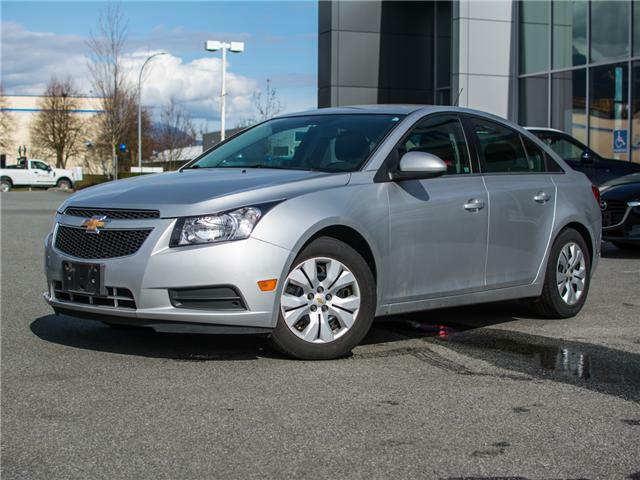 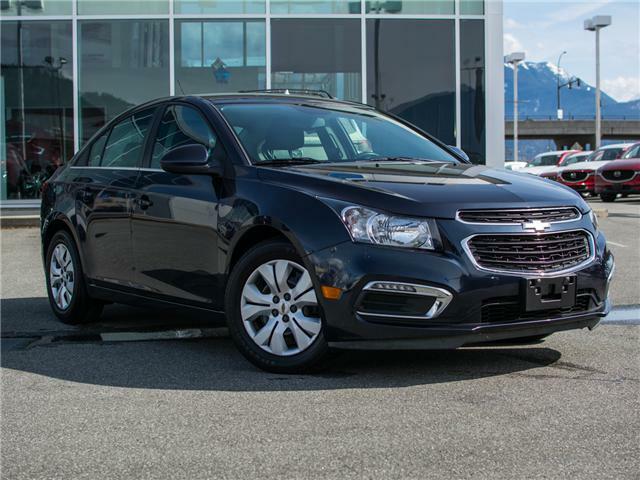 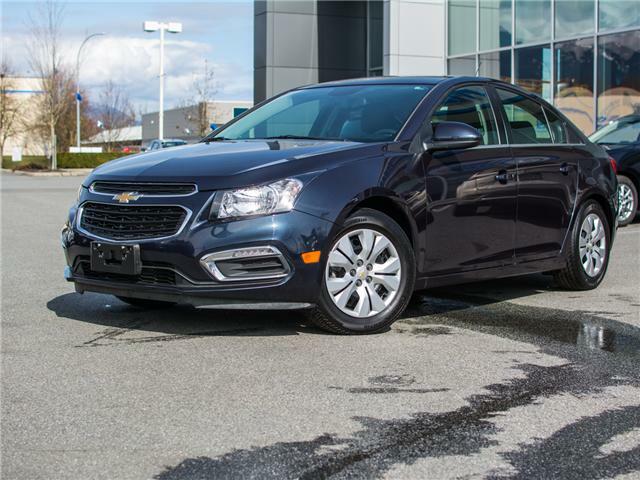 This Cruze has been in BC it's whole life and serviced routinely. 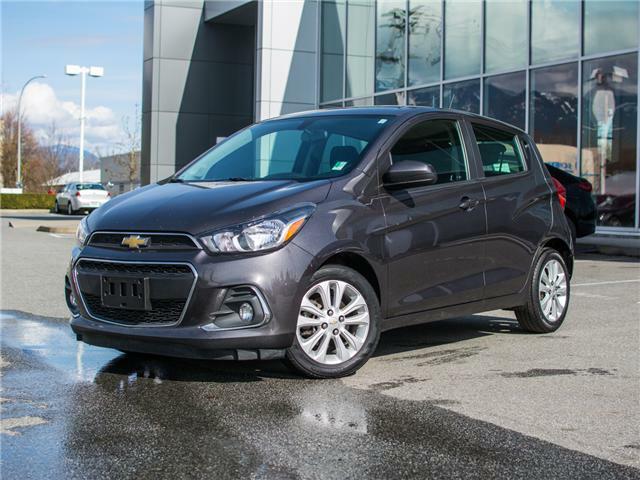 Perfect commuter vehicle with plenty of features. 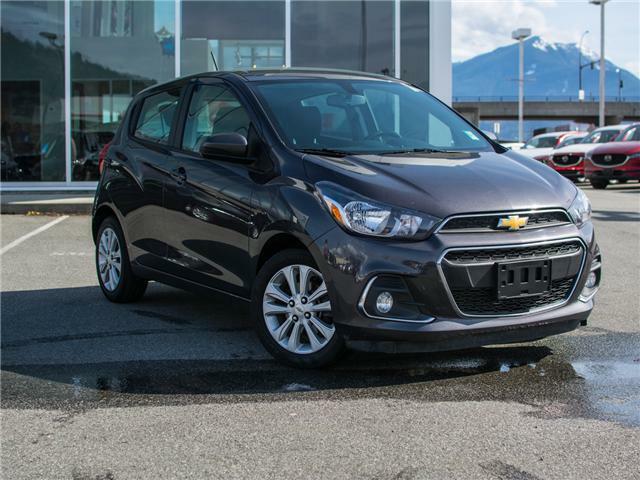 Stop in and have look!